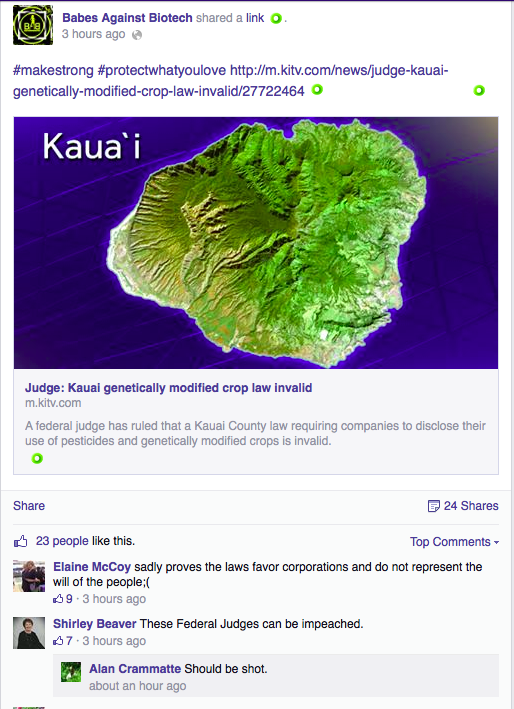 I can’t tell you how many times I have been told, “If it’s not grown organically, then it’s poisoning the a’ina (land in Hawaiian).” The GMO Free activists keep making this statement over and over and people start to believe it. It is repeated over and over until it becomes a pseudo-truth that they all regurgitate at their social rallies. I’m sorry to disappoint but everything in this world is made up of chemicals including us! It really bothers me that people are saying these kinds of things, not even realizing that this shows a clear lack of understanding of science. I sometimes wonder if the movement is not so much about being anti-science, but non-science. That really is a better descriptor of these folks when they make comments that show their chemophobia. What a lot of the GMO free folks really demonstrate with these statements is that they really don’t understand the concepts about chemicals and toxicity. They automatically assume that if the chemical is derived naturally that it is safer and that is not the case. They also think that anything used on a biotech or conventional farm is very toxic just because it is called a pesticide. Little do they realize that just paying attention to what’s in our own homes, we have a lot of toxic things in our living quarters that work just like pesticides. It’s time to educate people a bit on this issue. Ah, the dose that makes the poison is the key concept here. Toxicity is also measured in something called lethal dose (LD) and is usually expressed in a measure called the median lethal dose or LD50. LD50 refers to the amount of a substance it would take to kill 50% of the population of say rats or mice per milligram of substance to kilogram of body weight. It is an indication of the lethality of a substance. In general, the smaller the amount, the higher the lethality of the substance. I decided to take yet another walk around my house to find “poisons.” I bet if many of the GMO free folks did the same walk, we’d all find the same things too. I started in my kitchen to see if I had poisons lurking there. Sure enough, I found quite a bit of things that if taken in the right doses could be toxic to me. Take a look at what I found. Right above my stove and purposefully added to food is a nice hefty, but toxic container of table salt or sodium chloride. A GMO free activist would never believe it but this is much more toxic than RoundUp any day. Table salt has a LD50 of 3000mg/kg vs. RoundUp at 5600mg/kg. Eating small amounts of it makes food tastes great but too much isn’t good for us as we all know. I’ve seen so many natural fallacy sites and lots of GMO Free sites touting baking soda as the chemical free way to clean. 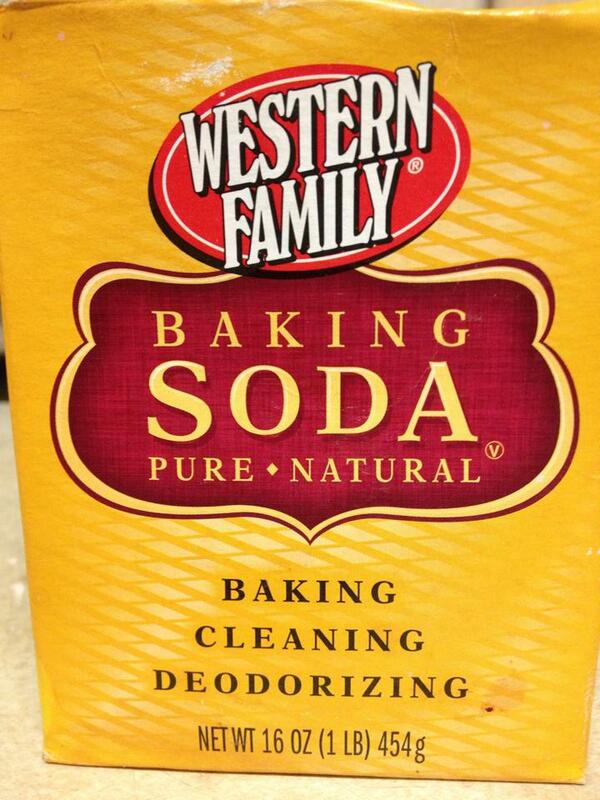 Please, baking soda is a chemical called sodium bicarbonate in technical terms. 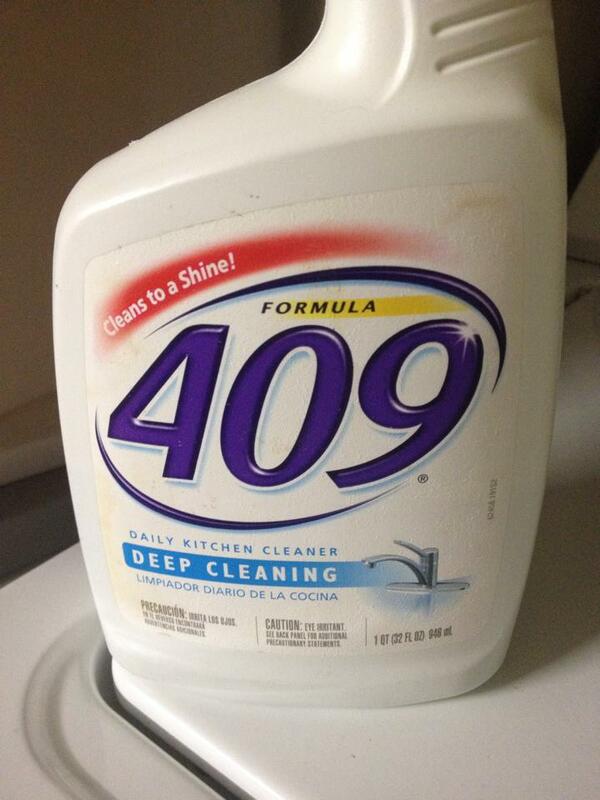 Its LD50 is 4200 mg/kg and is much more toxic than RoundUp also. If a small child were to consume just a few tablespoons of this, it would be extremely toxic and it’s stated right on the box. 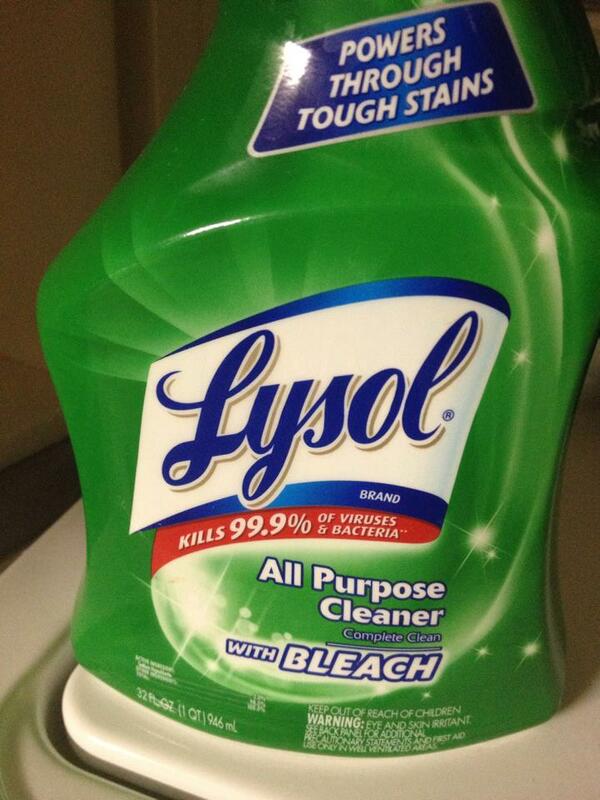 Dishwashing soap is also considered a pesticide. When you go to the gardening stores, you can buy diluted dishwashing soap that’s sold as soap spray pesticides for the same price as a large bottle of it. Save money by making your own pesticides right from your own kitchen. Some people have tried using the homemade recipe for weedkiller that uses dish soap along with some salt that is effective. 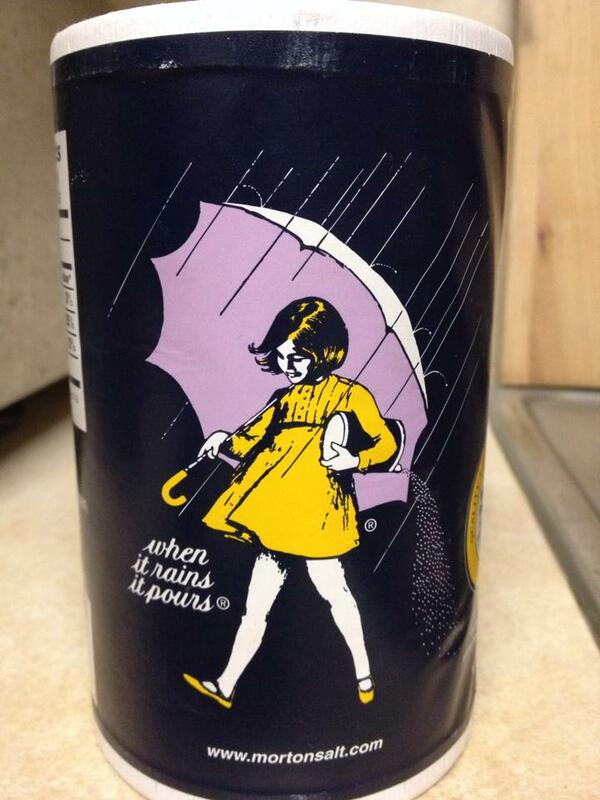 That is likely much more toxic that the RoundUp you find premixed in the stores. That’s why it makes a great weed killer of all weeds! I do hate bugs and will admit to using pesticides. 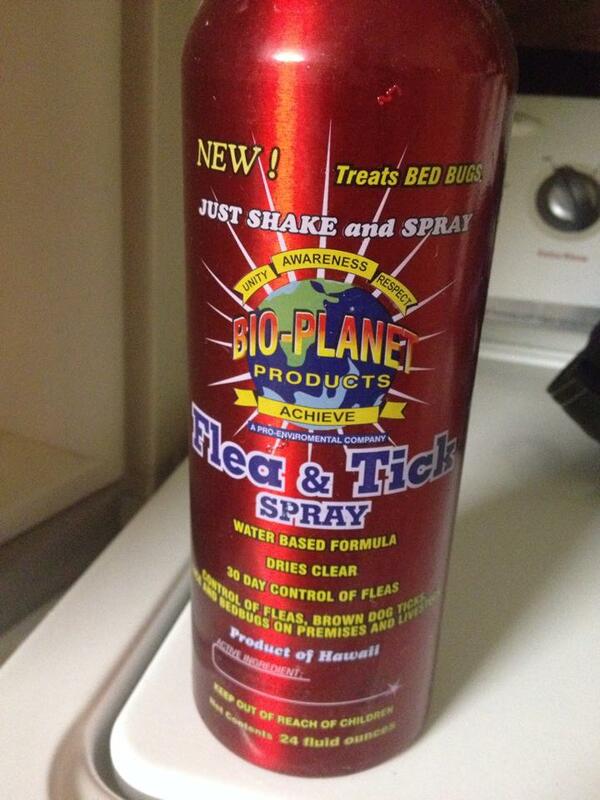 This stuff works great to keeping the bugs out of my kitchen and foodstuffs. Who likes having roach infested cupboards? I’m sure many other GMO free folks have a can or two of bug spray available for the same reason. We live in Hawaii where cockroaches are the size of B52’s and we don’t believe in coexistence with them! Now why would I put coffee here? Coffee contains a pesticide! Yes, indeed, caffeine does kill! How many millions of people consume coffee yet are fine?! Caffeine’s LD50 is at 192 mg/kg. Yes, it is much more toxic that RoundUp is! The GMO free folks drink this organically but fear pesticides! The irony of it all! Chocolate chips indeed have some chemicals in it that is toxic, yet we consume it with no fear at all. The chemicals found in it are theobromine and caffeine. 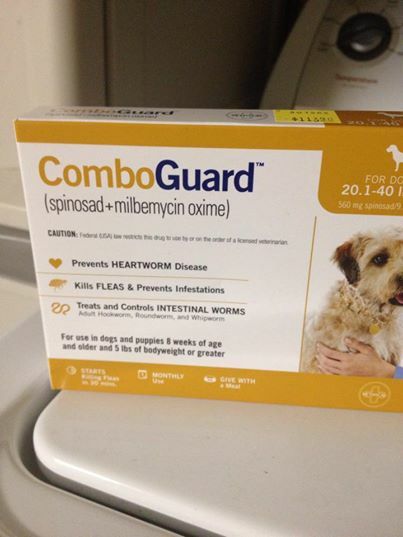 We all know that keep the dog out of chocolate or they will get sick and it is all thanks to this chemical. Theobromine has a LD50 of 1265 mg/kg and yes, it is more toxic than RoundUp! 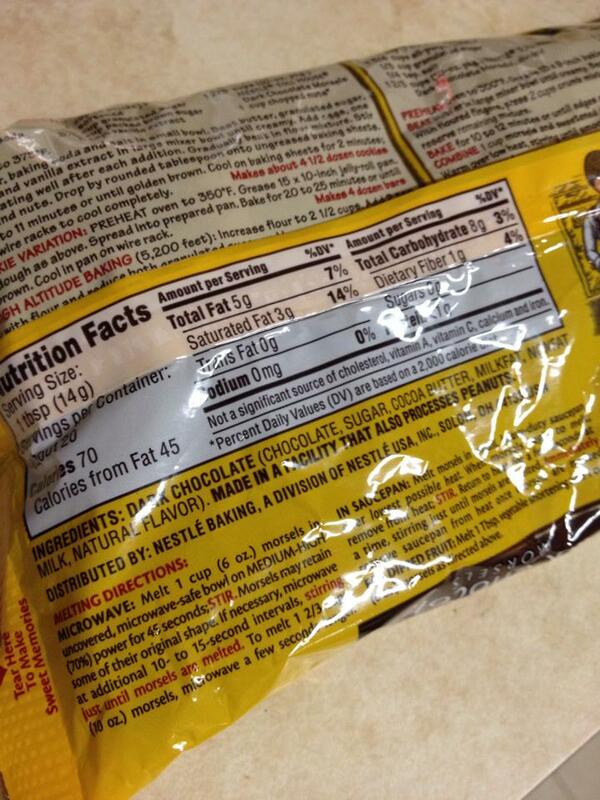 The amount of theobromine in chocolate chips is quite small so you’d have to consume a lot of it for it to be toxic. 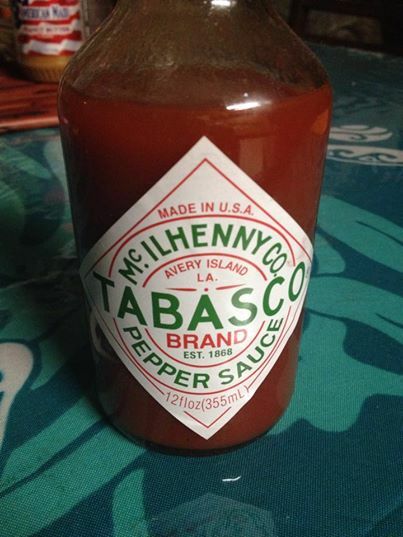 Believe it or not but that hot sauce you douse your food in contains something toxic. That chemical is called capsaicin. It is naturally occurring and found in hot sauce, to kim chee, to even that muscle rub. Some people love eating this pesticide! 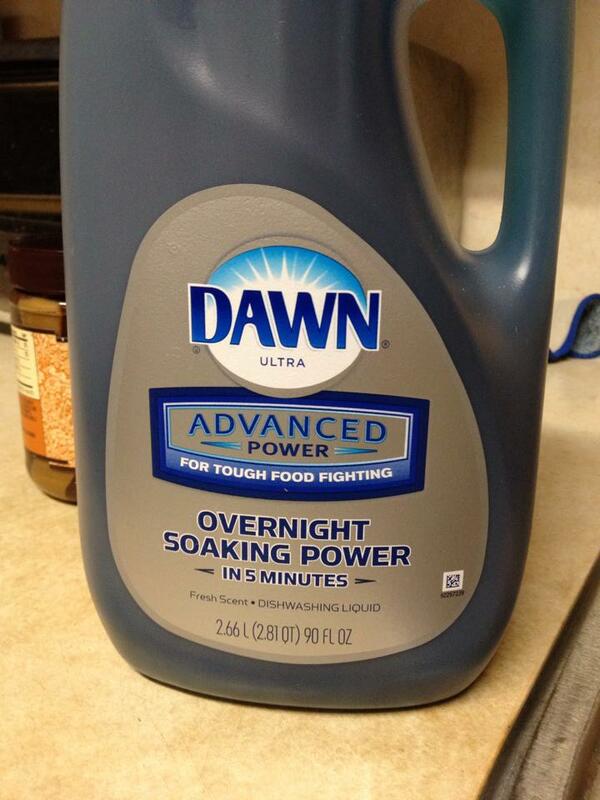 It has a LD50 of 148.1 mg/kg to 161.2 mg/kg in rats, making this much more toxic than RoundUp. 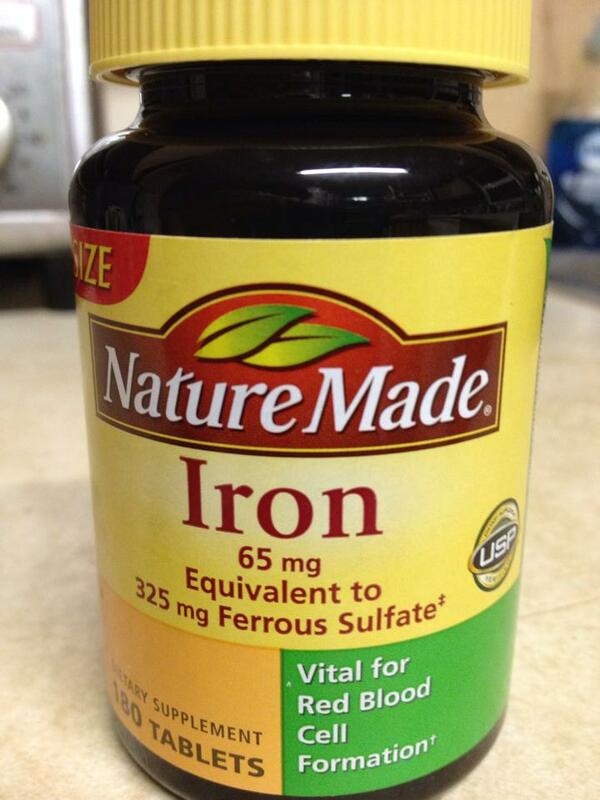 Iron is an essential nutrient to our functioning but in too high of a dose is very toxic. It’s LD50 is 250 mg/kg in mice and 300 to 1100 mg/kg in rats making it much more toxic than table salt or RoundUp any day. Anyone can buy this in the store too! The very things we give our children to make them well can also be toxic. 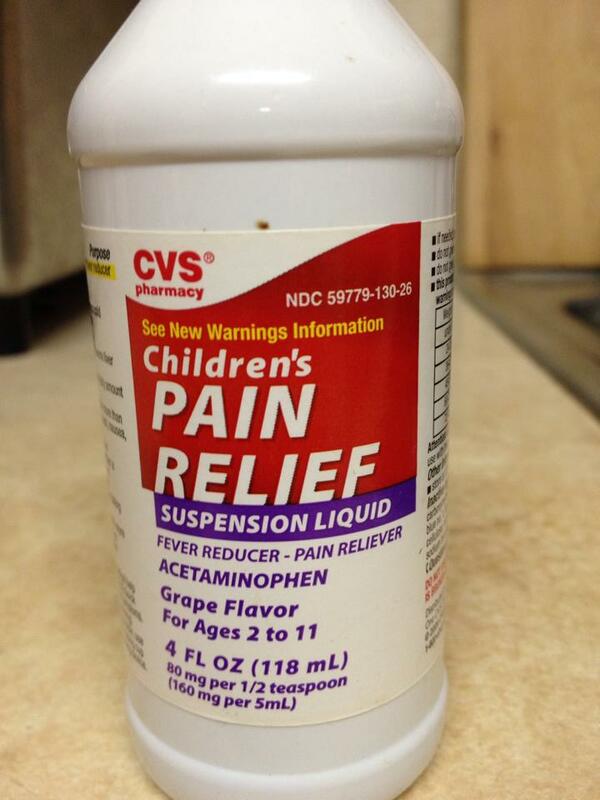 I found a bottle of acetaminophen in my kitchen cabinet. The LD50 for this pain reliever is at 700 mg/kg for rats which shows that it is more toxic than the GMO free folks’ RoundUp. 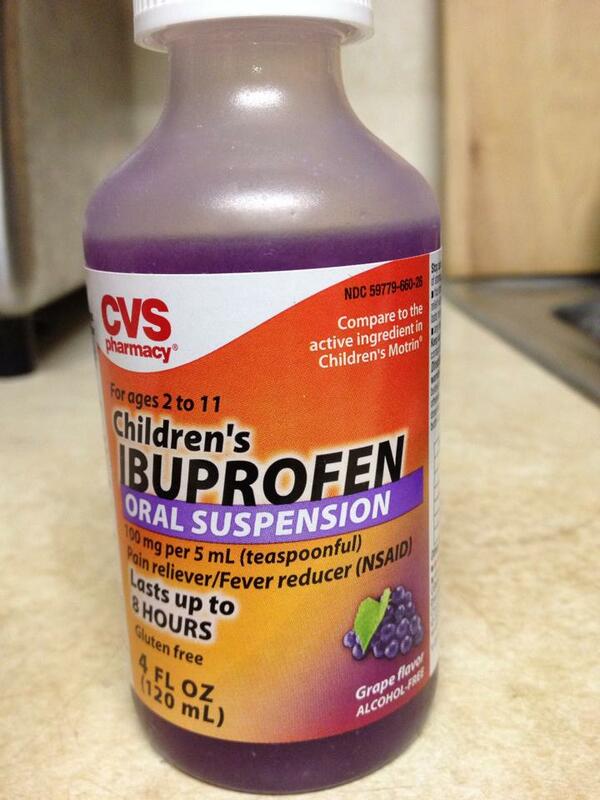 I’m sure many parents have a bottle of this in their medicine chest. Ibuprofen has a LD50 at 800 mg/kg in rats making it also more toxic than RoundUp. I personally like using this to really help my kids feel better and know that it works but is also toxic at high doses. I’m sure other GMO free parents do the same and have no second thought about it when it comes to sick kids. 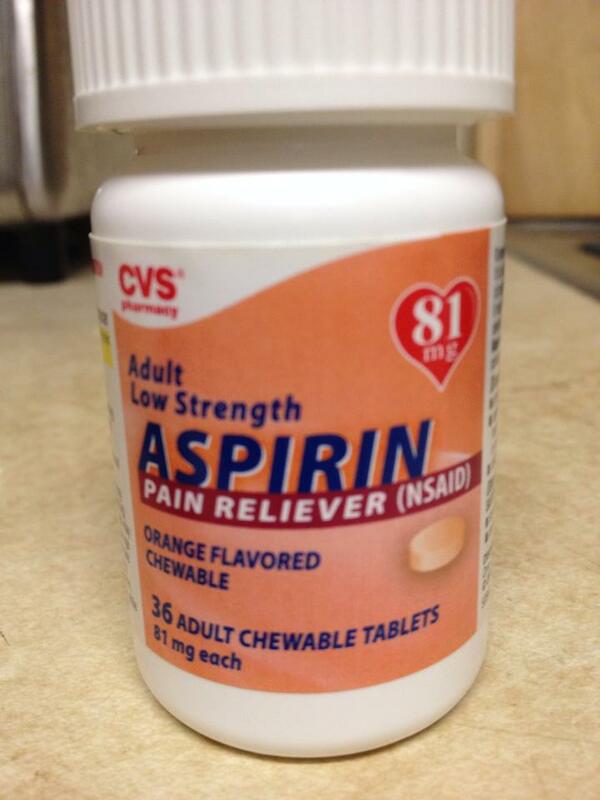 Some folks take these tablets daily not realizing that it is more toxic than that dreaded weedkiller. Aspirin, also known as salicylic acid, has a LD50 of 1360 mg/kg making it less toxic than iron and all the above pain killers listed. There are a lot of potentially poisonous things found in my bathroom but oh, so necessary for cleaning or health purposes. Remember, that if used in the right amounts will make things toxic to us. Using these chemicals sparingly as needed actually does wonders for our home and bodies when needed. 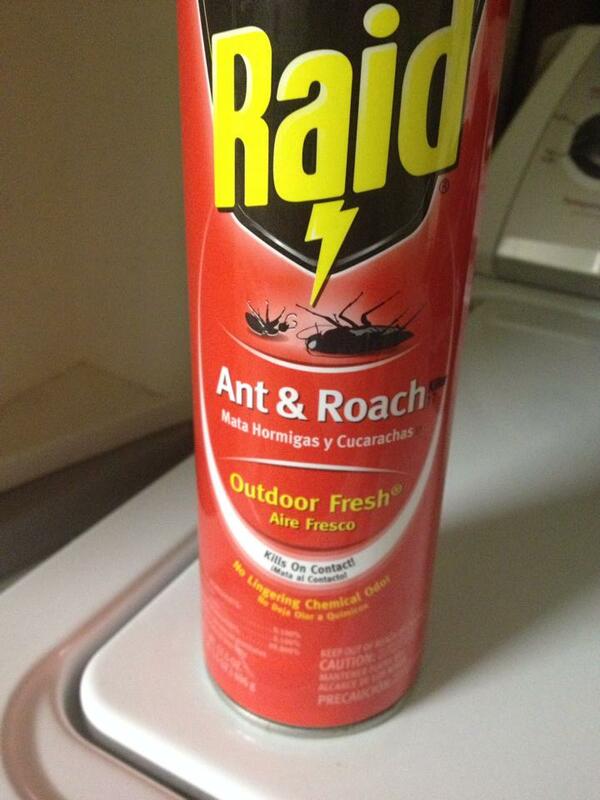 I hate bugs in my house. I admit that I hate letting nature take its course in my living quarters. In Hawaii, the bugs will take over as it is their tropical paradise also. I have those horrible pesticides to stop letting nature take it’s course over my home. 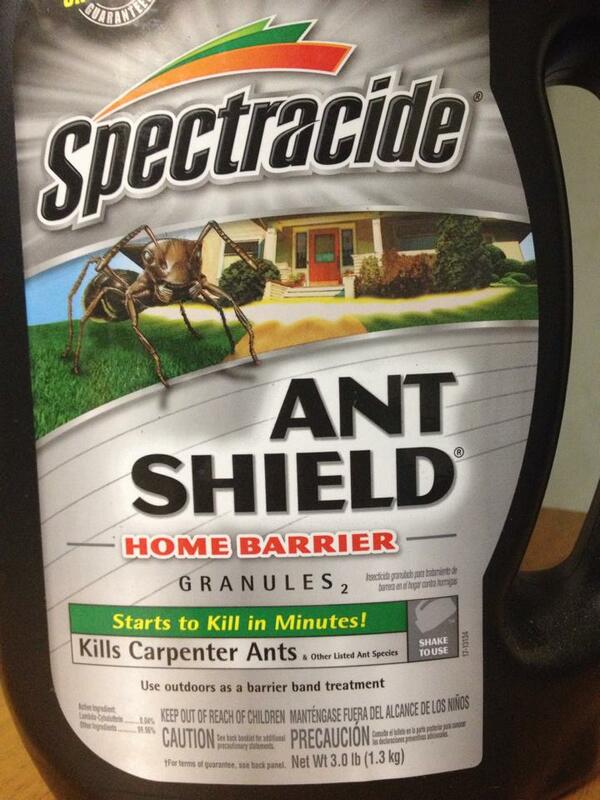 Am I afraid of these pesticides? Nope. 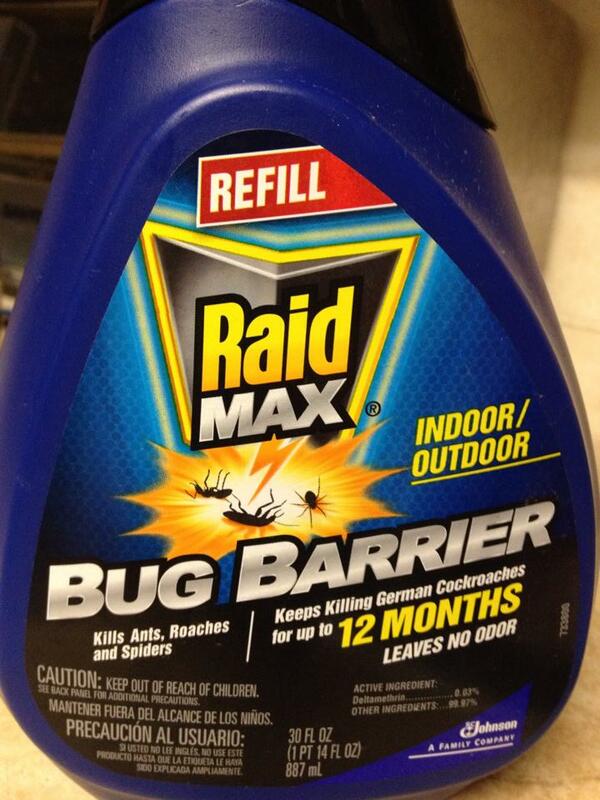 Kills bugs so I love them. When it comes to cleaning up after dirty kids, dogs, and an old person, I’ll be honest that going chemical free as the antis love to harp on, doesn’t cut it for me. Wiping down a toilet with vinegar and baking soda just does not do the job at all. 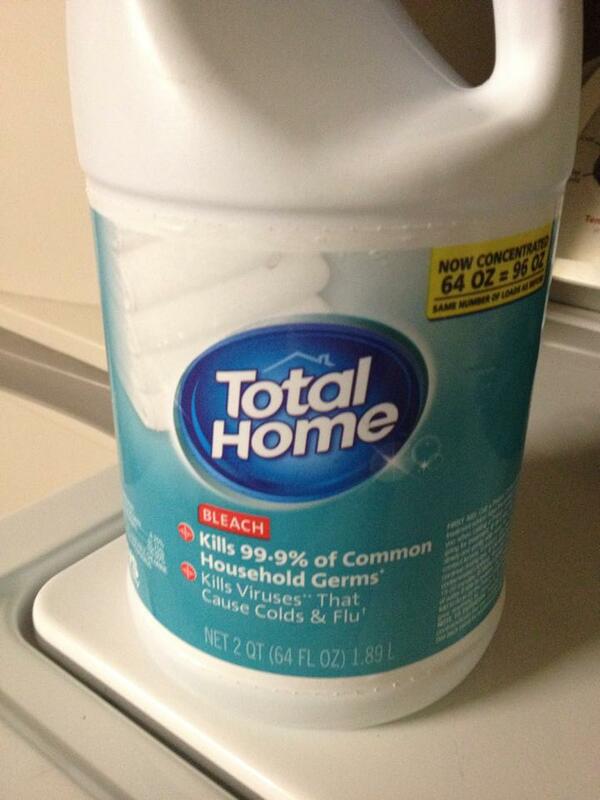 It takes some good germ killers that if taken in too high of a dose, this stuff is toxic. 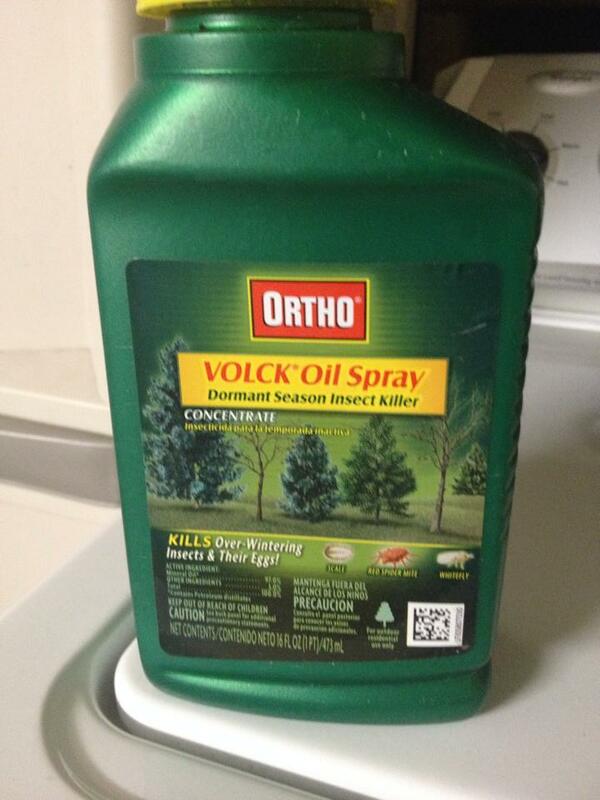 I bet a lot of anti-GMO activists who marched had homes that had these chemicals in it! All bought at Longs CVS on sale! I garden as a hobby for fun and yes, I use chemicals on my plants. These indeed are toxins when taken in too high of a dose but so necessary for my plants to grow happily. I give my gardenias a nice spraying of Volck’s Oil every few months to kept the sooty mildew that those pesky scales create. If I don’t spray it, I get no flowers. 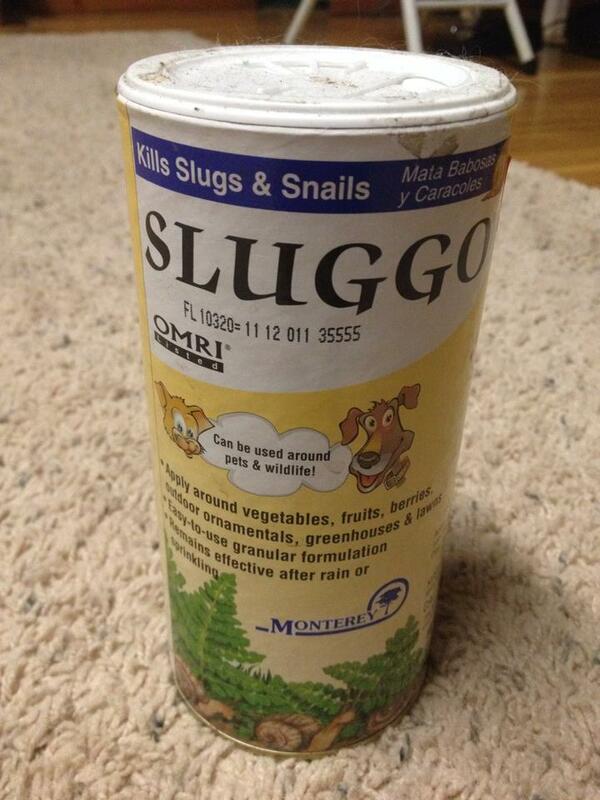 I also use snail and slug killer in my lettuce and greens boxes so that I have less worry about rat lungworm disease that is very dangerous for humans. 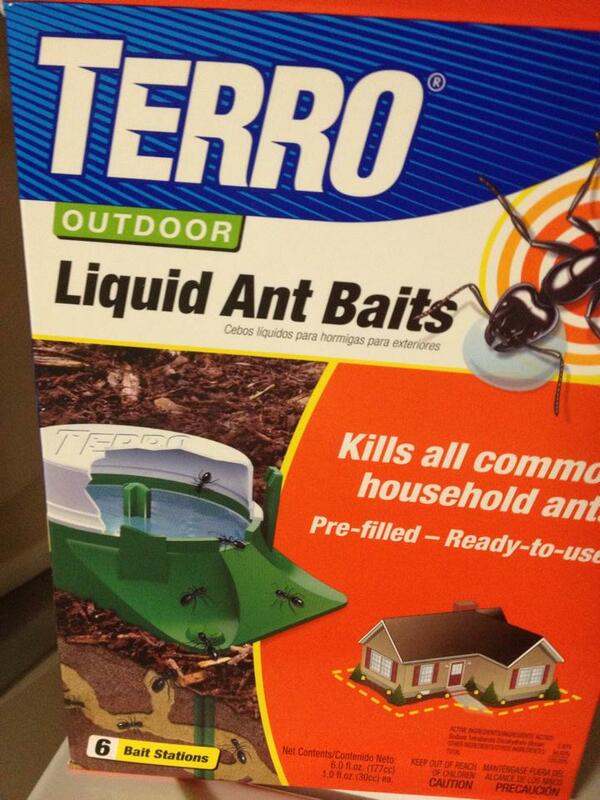 I am sure that other anti-GMO activists who have pets must have pesticides like these in their homes. 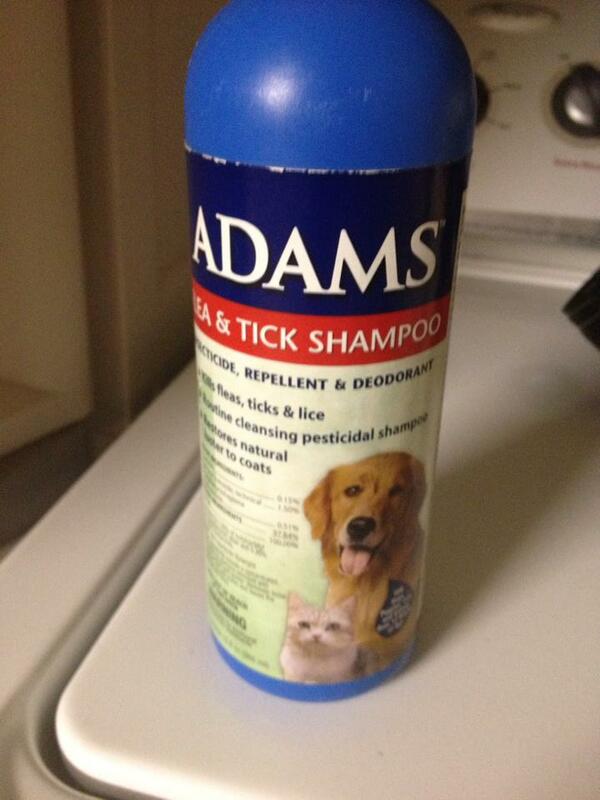 With the warm weather all year long, the fleas and ticks love our beloved pets. I don’t believe in coexistence with these blood suckers so I kill them and keep them out of my home. Dear golly goodness, I even feed pesticides to my pooches too. What an awful owner to be feeding poisons to my dogs! Well, I hate fleas and critters so the pooches have to eat these pesticide pills. I love keeping my car shiny and sparkly and have yet to find chemical free things to do this. 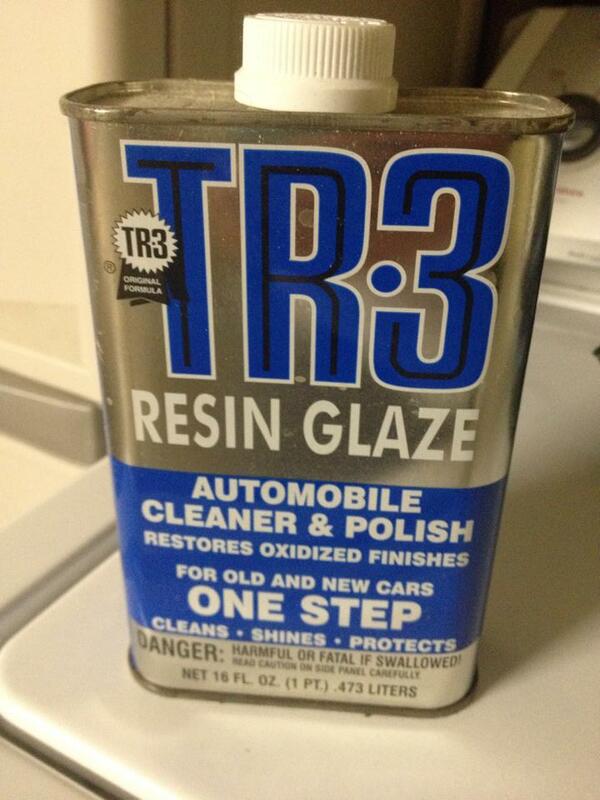 For now, I use my favorite resin glaze and Rain-X headlight polish to keep my car in tip top shape. 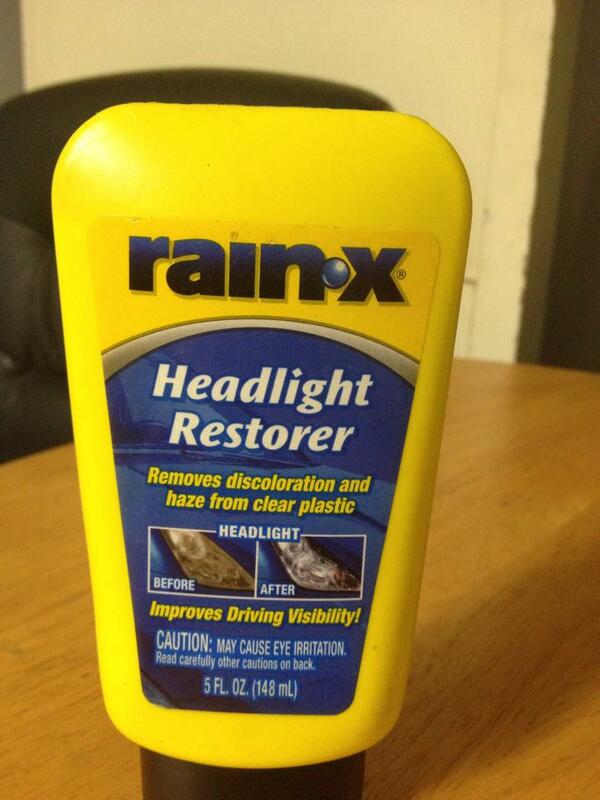 I apply this directly to the car and my skin comes in contact with this stuff. Oh, the exposure to toxins! Hmm. Toxins or rust? I pick toxins to keep my car nice. I bet a lot of of antis do the same thing since I’ve seen them with some nice GMO fueled cars and trucks! 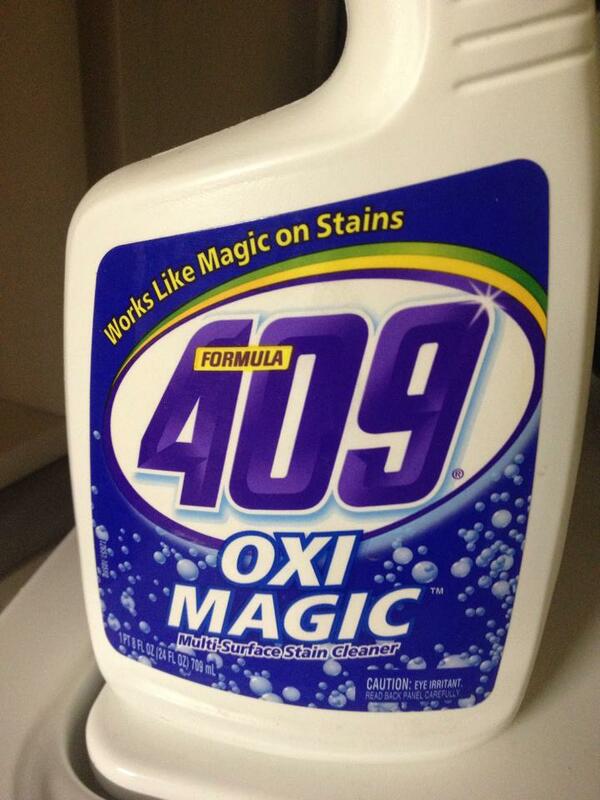 I like my clothes fresh and clean and a bit of bleach helps to accomplish this. It’s toxic in the right dose. It is also known as sodium and calcium hypochlorite. Its LD50 is 192 mg/kg making it very toxic indeed. Let’s not forget that that this is also used in food preparation, and even though it is synthetic, it is approved for use on organic food processing. We even drink it and even swim in it! It kills the germs that can make people sick which is why we use it. To sum it up, take a look at Doc Cami Ryan’s table on toxicity. 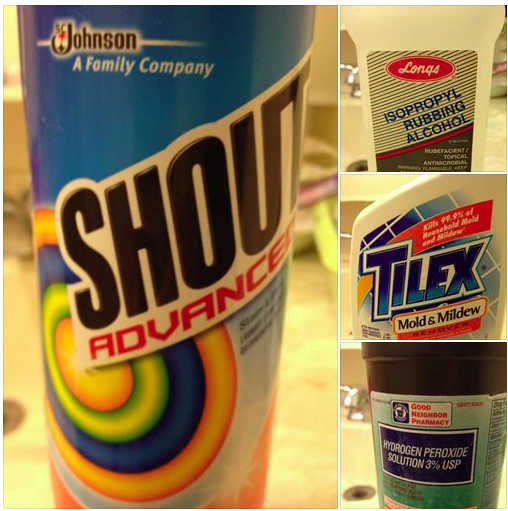 Should you now be even more afraid of chemicals after finding out all of this? No. We rely on these chemicals for sanitation, food preparation, bug control, and other helpful reasons. Remembering that something is a toxin at the right does is what makes it important to remember. The more you know, the less you have to fear. If someone is making you fearful, cross check them and you will find a different story. It’s kind of like how County Council Members like Gary Hooser and Earthjustice attorney Paul Achitoff will go to rallies and tell people that GMOs are poisoning them and it’s being shoved down peoples’ throats. 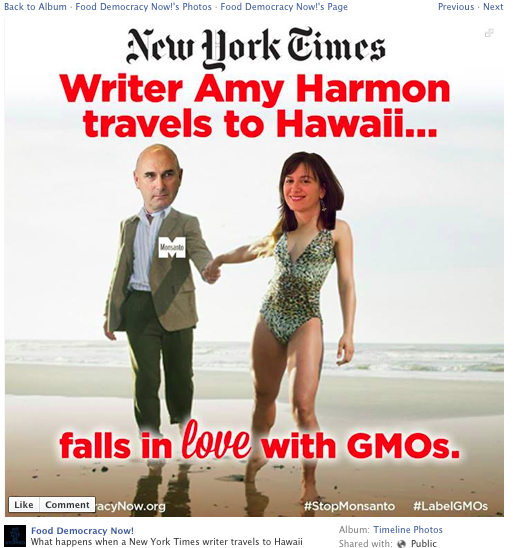 Shortly after that, they sit together and have a GMO meal at a GMO restaurant. Get off the fear mongering bandwagon and question what’s being said and actually listen to the answer. Over 127,000 United States citizens were imprisoned during World War II. Their crime? Being of Japanese ancestry. Despite the lack of any concrete evidence, Japanese Americans were suspected of remaining loyal to their ancestral land. ANTI-JAPANESE PARANOIA increased because of a large Japanese presence on the West Coast. In the event of a Japanese invasion of the American mainland, Japanese Americans were feared as a security risk. Succumbing to bad advice and popular opinion, President Roosevelt signed an executive order in February 1942 ordering the RELOCATION of all Americans of Japanese ancestry to CONCENTRATION CAMPS in the interior of the United States. Evacuation orders were posted in JAPANESE-AMERICAN communities giving instructions on how to comply with the executive order. Many families sold their homes, their stores, and most of their assets. They could not be certain their homes and livelihoods would still be there upon their return. Because of the mad rush to sell, properties and inventories were often sold at a fraction of their true value. When the order was repealed, many found they could not return to their hometowns. Hostility against Japanese Americans remained high across the West Coast into the postwar years as many villages displayed signs demanding that the evacuees never return. As a result, the interns scattered across the country. Note some key terms in what happened to the Japanese Americans in this excerpt that a politician succumbed to popular opinion and bad advice when enacting this order. It was based on no evidence and paranoia against a made up perception of an enemy. This so called enemy created hostility against it that continued for years and resulted in discrimination and prejudice for years after that. As I read this, I’ve come to realize that there are many parallels here to what is happening in Hawaii with Bills 113 on the Big Island and Bill 2491 on Kauai, as well as last year’s labeling bill. The same events are happening here in our islands. There is no evidence to base these laws on and a whole lot of paranoia being spread by the organic industry’s tactics to misinform the public. All kinds of propaganda is being spread against this perceived evil technology that is based in fear but no evidence. Then we have irresponsible politicians like Gary Hooser, Tim Bynum, Brenda Ford, and Margaret Wille, seeking the bad advice from propaganda spreaders like Jeffery Smith, Andrew Kimbrell, Ronnie Cummins, Vandana Shiva, and Bill Freese. These people are not scientists nor have any background to make the claims that they do but are believed by these politicians and their activists. The Japanese people suffered years of discrimination and prejudice because of what was the popular opinion at the time. They carried on and despite the hardships, eventually became powerful figures in the communities. The biggest example of this persevering spirit is Dan Inouye. In agriculture, it is the papaya that is the shining example of this technology. The corn, soy, and other plants are still facing this discrimination but is still toiling on and producing our food and textiles. They are being continually touted as evil but have become necessary tools for the farmers that produce the things we need. 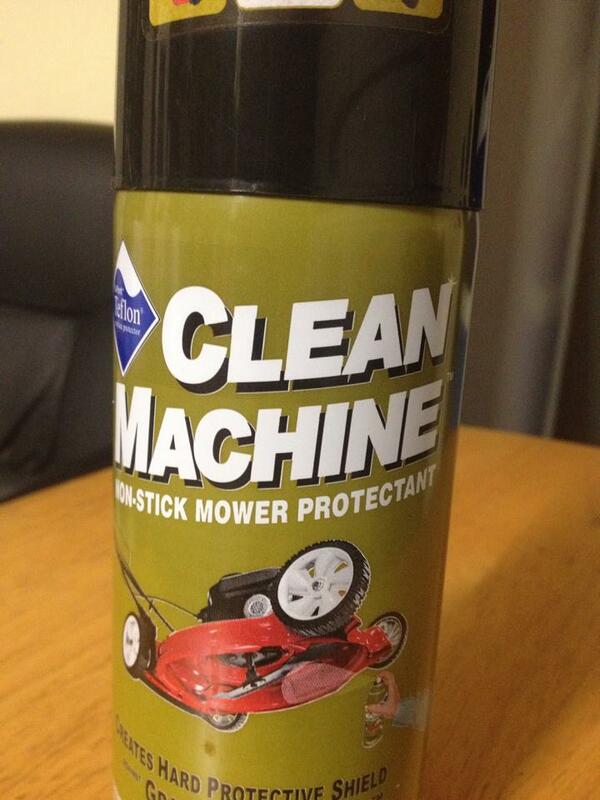 The farmers who use these tools have become the perceived enemy of the moment which they should not be. I say respect their wishes to use this technology and the research and science that supports it. 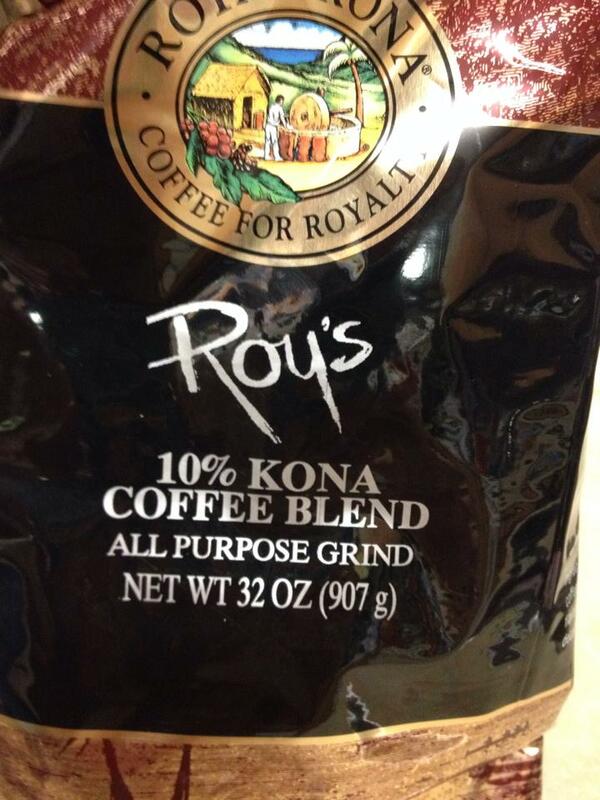 The word pono is always mentioned in these divisive conversations. Do what is right! What is right here to begin with? The pono thing is to use the evidence built over the years and base decisions on that, not on the popular opinion of the moment. Our politicians are succumbing to bad advice and the bandwagon of the moment protests of ignorance. Do we want to repeat the same mistakes in history by outrightly rejecting this tool that so many have minuscule understanding about? Where is the science and technology leading us to? The future is in genetics and genetic engineering but so few here have no clue about it. That does not mean that we automatically disqualify it out of their ignorance. If only politicians could instantly get a research and science degree and then take a look into a crystal ball of the future. It would change their shortsighted thinking in an instant to know the possibilities. Right now, these popular politicians are blinded with Monsanto glasses like their ignorant followers too. That is not what we need in Hawaii. Slamming the door on technology does not do any of us favors to address our future needs of sustainability. Do the right thing for once Gary Hooser, Tim Bynum, Brenda Ford, Margaret Wille, Tulsi Gabbard, Mike Gabbard, Jessica Wooley, and Russell Ruderman. When it comes down to setting the standards to make those laws, use the evidence presented. 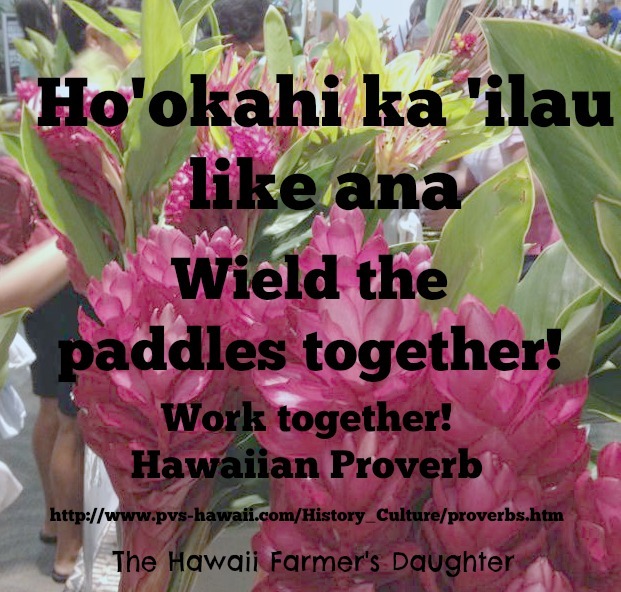 That is your responsibility to the people and farmers and ranchers of Hawaii… Laws should not be based on popular opinion and bad advice of your loudest activist. My dad and I exchange emails with links and stuff here and there and I get some good reads from what he is sent. When I checked my email tonight, I was literally bouncing up and down. It would seem really trivial to some but to me, I was ecstatic over it. It was sent from Truth for Trade and Technology, which he is a member of. Former Greenpeace leader Patrick Moore to lead demonstration against Greenpeace’s crime against humanity, their anti-Golden Rice campaign that perpetuates blindness and death among millions of children. Details of the campaign and the demonstration will be released at an information session to be held tonight, October 1, at 7 PM at the Pauper’s Pub at 539 Bloor Street West. The aim of the campaign is to convince Greenpeace that they should make an exception to their zero-tolerance position on genetic modification in the case of Golden Rice, on humanitarian grounds. The World Health Organization estimates that up to 500,000 children become blind each year due to vitamin A deficiency, half of whom die within a year of becoming blind. About 250 million preschool children suffer from vitamin A deficiency among the nearly 3 billion people who depend on rice as their staple food. Conventional rice has no beta-carotene, the nutrient that humans need to produce vitamin A. In 1999 Dr. Ingo Potrykus and Dr. Peter Beyer, both science professors who were aware of this humanitarian crisis, invented Golden Rice after a nine-year effort. By inserting genes from corn they were able to cause rice plants to produce beta-carotene in the rice kernel. It is beta-carotene that makes corn golden and carrots orange. Golden Rice can end the blindness, suffering and death caused by vitamin A deficiency. Field trials in Louisiana, the Philippines, and Bangladesh have proven that Golden Rice can be grown successfully. Clinical nutritional trials with animals, adult humans, and vitamin A deficient children have proven that Golden Rice will deliver sufficient vitamin A to cure this affliction. Yet Greenpeace continues to support the violent destruction of the field trials and trashes the peer-reviewed science that proves Golden Rice is effective and safe. We demand that they end these activities, stop fundraising on this issue, and declare that they are not opposed to Golden Rice. We believe that their continued actions to block Golden Rice constitute a crime against humanity as defined by the United Nations. The International Rice Research Institute (IRRI) in the Philippines is coordinating the research and development of Golden Rice. The IRRI is supported by The Rockefeller Foundation, The Bill and Melinda Gates Foundation, Helen Keller International, USAID, and many agricultural research organizations. Golden Rice is controlled by non-profit organizations, and it produces viable Golden Rice seeds, so farmers are not dependent on any particular supplier. I was so excited to hear that Greenpeace is being called out as committing crimes against humanity because that is exactly what it is. These well funded activists group oppose these attempts to help others yet have no plan to deal with this problem. They never see the suffering of these children and the parents who see them die or become severely disabled by such a preventable disease. If we were to wear these people’s shoes and see our infant slowly become blind and disable with nothing to stop it, would we want help to prevent this? Of course! Ask yourself, what has Vandana Shiva, Jeffrey Smith, Andrew Kimbrell, Bill Freese, Walter Ritte, Jessica Wooley, Gary Hooser, Tim Bynum, Brenda Ford, Margaret Wille, Tulsi and Mike Gabbard, Russell Ruderman, Hector Valenzuela, and Nomi Carmona done for solving a real world problem? What is their contribution to helping others except for supporting the same thing that Greenpeace is supporting? How about all of the activists who spread their propaganda of fear and claims of dangers resulting in wanting to ban all GMOs? Are we so selfish to protest and not offer up anything to contribute to others around the world? Sadly, yes, we are so fixated on “our” food and what is “best for us” that these folks along with their followers have lost sight of the potential to help others. It really appears to be a crime against humanity, way worse then the claims and rumors they harbor towards Monsanto any day. We westerners never see this and can argue about GMOs and block it because we are well fed and well nourished. What about all the others in the world who suffer because our stupid fights over food and technology? That’s selfish and ignorant to block this potential tool to help others live a better life that we take for granted. We fight over food because we have it while others are lucky to get anything at all. Penn and Teller minces no words about Greenpeace and the anti-GMO supporters either. When I traveled to Thailand and visited the cities, my eyes opened up to the problems these countries have with the disabled. They would all be begging and either hobbling on their arms dragging their legs, blind, and their clothes would be shredded. One kid walked on his hands with his legs straight out in front of him and the rest were all blind. It was terribly saddening to me to see this. If we westerners could somehow help these people, why not? That is how I see Golden Rice as a tool to make someone else’s life that much better. It is a great reason for why I support science and research. I donated money towards this cause that I do believe in. Hawaii people are stuck on their rock making claims of poison and spreading anecdotal evidence. They have become blind to the needs of others that can be helped by this technology. Are we too stuck in our own world to look beyond at the bigger picture? Have we become selfish, self absorbed people blind to the world’s problems? Think beyond the rock people, there is more than what you see about being anti-GMO about “your” food.